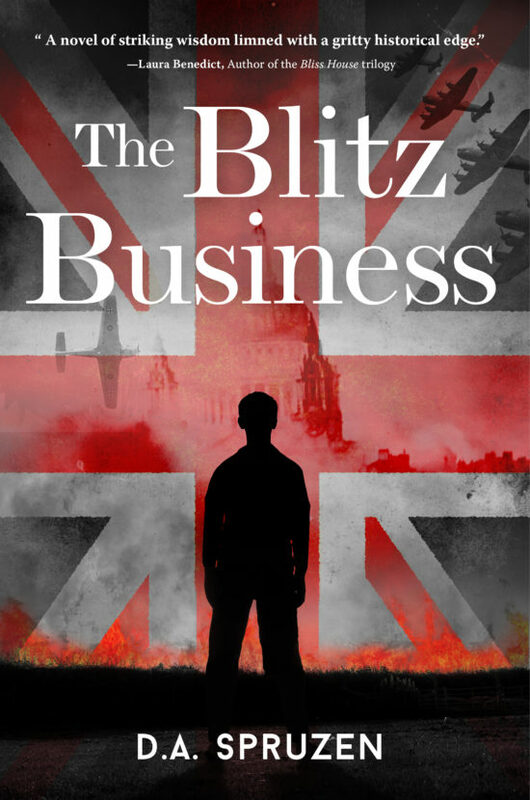 The Blitz Business opens in London’s East End on December 29, 1940, when the Blitz is at its worst. Jamie is almost 15, has mild retardation, and lives with his grandmother and cousin Roy as a virtual shut-in. He wanders away from home and soon finds himself in the midst of circumstances beyond his comprehension. He survives many harrowing predicaments, including one that tests his courage when someone he loves is in mortal danger. He feels hope and despair in turn as he struggles to make his way after a confusing evacuation to the Hampshire countryside. In spite of a life of deprivation, Jamie learns and grows over the next year, endearing himself to just about everyone he meets, some of whom will fight for his right to lead a normal life. But the authorities have their own ideas about his proper place, and his past is still not entirely behind him. When a German spy’s mission intrudes, things get out of hand. His life careens between catastrophe and hope as Jamie fights to make the best of situations he cannot control. D.A. 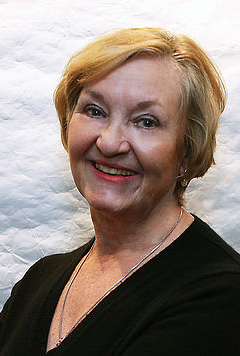 Spruzen is the author of three works of fiction and a short collection of poems; her short stories and poems have appeared in many journals and anthologies, both online and print. She earned an M.F.A. in Creative Writing from Queens University of Charlotte, and teaches creative writing in Northern Virginia when she is not seeking her own muse. In another life she served as Manager of Publications for a defense contractor. She served for ten years on the board of an organization that provides residential services for the intellectually disabled and has extensive experience with the prejudice and ignorant attitudes suffered by those with such challenges. She learned first-hand that acceptance and understanding, not to mention exposure to the good things our world has to offer, are crucial to the enjoyment of a rich and fulfilling life.